Edward Charles & Partners is delighted to introduce a prime 60,000 sq ft new instruction to the fold. 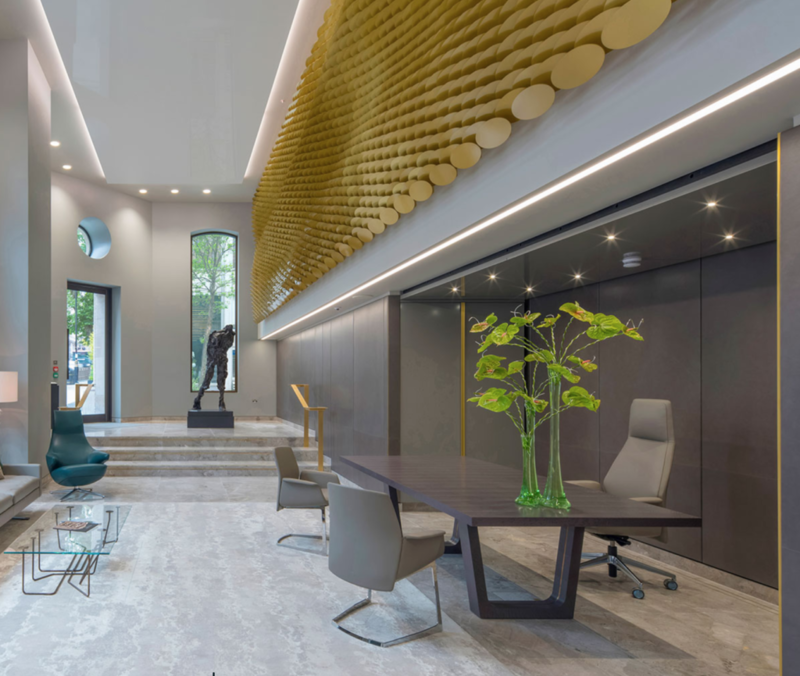 20 St James’s Street is a beautiful, newly-reconstructed building on the world renowned St James’s Street, in the heart of St James’s. The leasing campaign is in full swing with three floors having already been placed under offer to dynamic organisations. 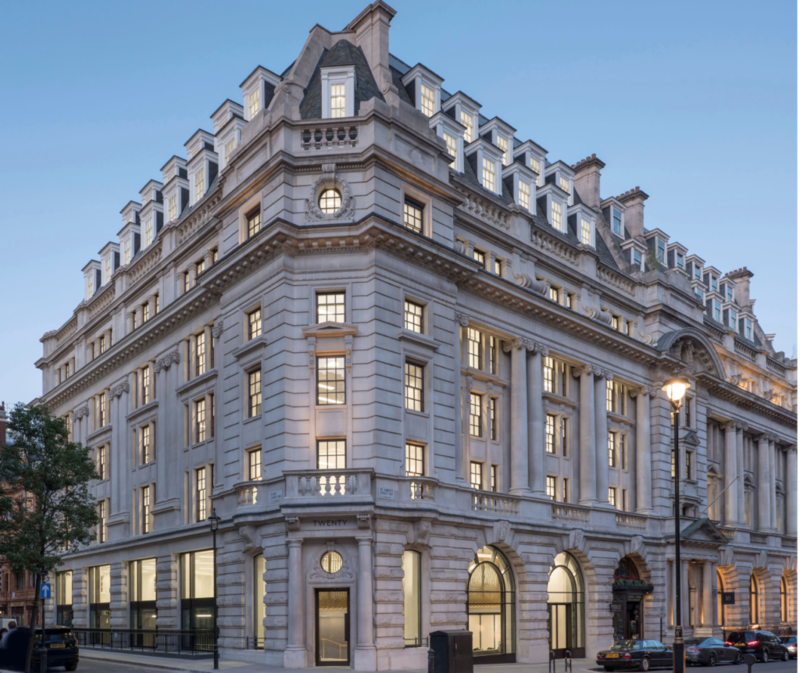 We’ve been appointed alongside Cushman & Wakefield and BNP Paribas Real Estate to bring our partner-led advice to this Grade A St James’s building. “We love St James’s, not just because of its rich heritage but because of its ever evolving amenity offering which is home to some of London’s best retailers, restaurants, galleries and private members’ clubs which continues to broaden office occupier appeal,” says Ian Bradshaw, associate partner at Edward Charles. The Crown Estate have invested over £500m on rejuvenating St James’s into a world class destination to work, shop and play. This is evident throughout St James’s with new occupiers include Cicchetti’s, Café Murano, Chutney Mary’s and Milos for fine dining, The White Cube Gallery and David Gill for contemporary art, Tiger of Sweden, Paul & Shark and Sunspel for contemporary fashion, and Assos and Arc’teryx for sport and leisure.